The beverage market continues to grow, says Frosty Boy, and the expanding range seeks to capitalise on this. Frosty Boy is stepping up its recent push into the beverage market with the launch of a new addition to The Art of Blend range. Decadent Milk Chocolate is the latest variant in the beverage powder base range which aims to provide food service outlets with more menu options. According to Frosty Boy, Decadent Milk Chocolate offers a richer milk chocolate flavour when compared with the existing Finest Belgium Chocolate option in its range, and can be served hot or cold. 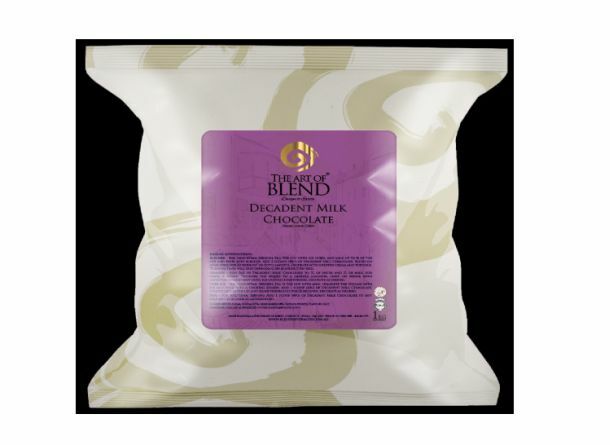 Decadent Milk Chocolate is an all-in-one chocolate powder solution that can be mixed with a blender, or granita machine, served hot or over ice, or used in vending machines. The Decadent Milk Chocolate powder can also be blended with milk and ice and topped with cream, sprinkles and sauce to make frappes. The Art of Blend products were developed in response to the market's demand for more beverage choices, according to Frosty Boy CEO Dirk Pretorius, and this brings the range, which launched last September, to eight flavours. Pretorius says the company has so far seen a strong response to the new range, with eighty percent of Frosty Boy’s opportunities in Australia now linked to the beverage market. “Since we launched the range we have managed to win new business in the hospitality, retail and catering sectors,” he said. The beverage market continues to grow, according to Pretorius, and the expanding range seeks to capitalise on this. 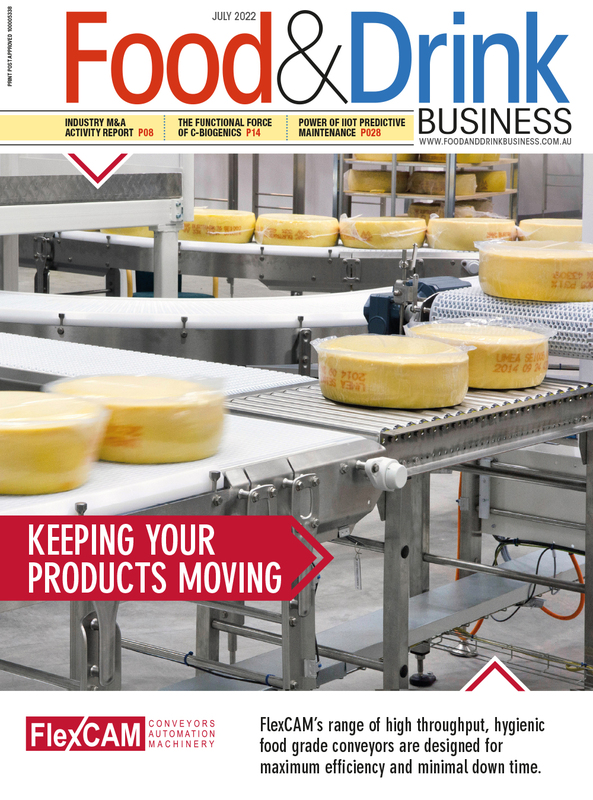 “We want retailers to succeed through our products. Our service includes working with each of our customers to help them use our products to increase profit through creating innovative, bespoke menu options that follow consumer trends,” Pretorius says. The other blends of the range include Spiced Chai, Creative Yoghurt Smoothie, Finest Belgian Chocolate, Exquisite White Chocolate, Premium Mocha Latte, Velvet Dairy Frappe Base and Original Iced Coffee.